Guides students through online tutorials and DVD training in four technical areas of journalism: 1) digital video editing, 2) audio recording and editing, 3) interactive content creation on the Web and 4) image/photo editing. Students complete online tutorials or DVD training in each area in which they lack basic proficiency. Students must take tutorials or training unless they can demonstrate proficiency in one or more of the areas before the second week of class begins. Work demonstrating a student’s proficiency must be received and approved by the instructor during the first week of course work to fulfill the ‘test-out’ option. Grading is by S or U only. 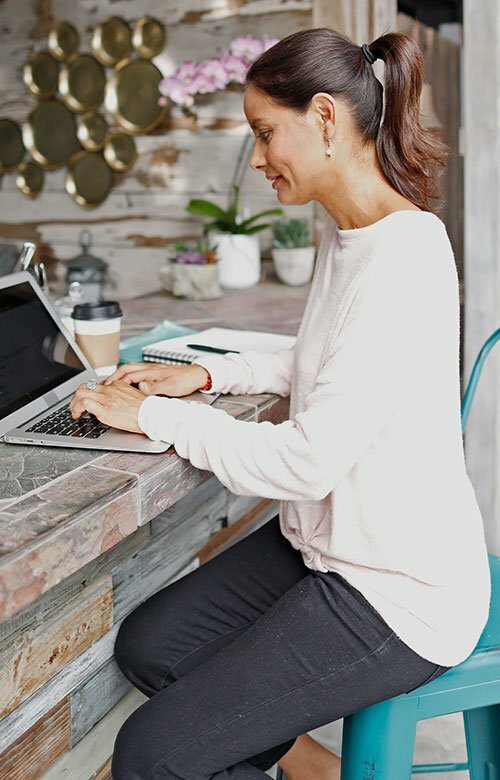 Execute image/photo editing techniques by completing the 8.75-hour online tutorial on lynda.com of Photoshop CS3 One-on-One: The Essentials and send completed practice files to the instructor. Display mastery of digital video editing techniques by completing the 10.75-hour online tutorial of Final Cut Pro 6 Essential Editing as well as the 9.25-hour online tutorial of Final Cut Pro 6 Essential Effects on lynda.com and send completed practice files to the instructor. NOTE: Similar tutorials are available for Avid, Premiere and Vegas. Deconstruct videography techniques by completing the 2.5-hour online tutorial on lynda.com of Digital Video Principles. Exemplify videography techniques by watching DVDs available through the instructor on videography basics, lighting for video and advanced videography techniques, and send video examples of your work to the instructor.